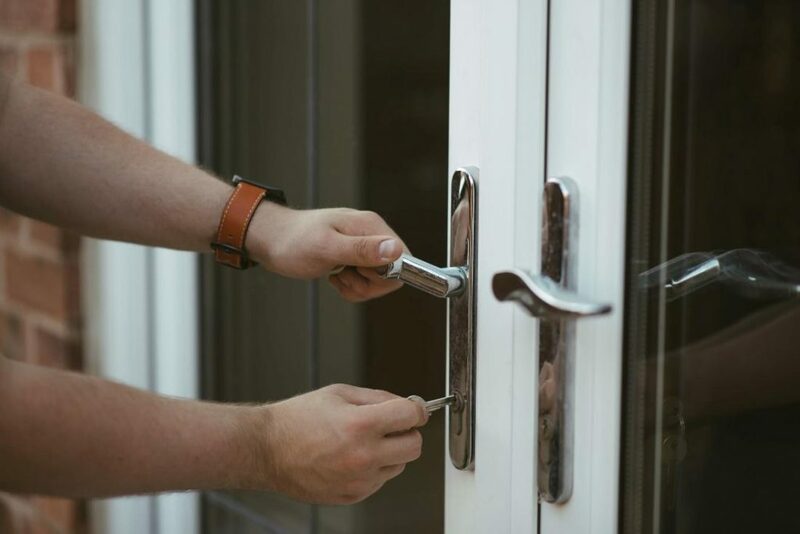 Locksmith in Miami believes there is a simple method to permit employees and customers to enter the business with no fear of burglary or theft to the company. Access control systems provide approved individuals a secure and safe way in and out of areas of the company while keeping out unapproved people. They could vary from electronic keypads that fasten a doorway to more significant networked systems for many buildings. Access control systems also help make simpler, for instance, to manage employees, the management of the facility, doesn’t require to replace fired employees keys, and, to think who stayed with spare keys. 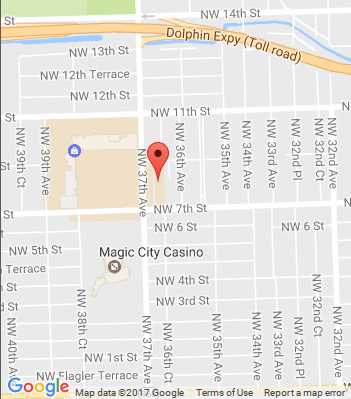 Locksmith Miami will dive deep into the world of access control so stick with us. To begin with, decide the use of the door access control system. The job of an access control system will be to keep anybody who isn’t authorized out either directly or restricted. For example, sometimes a parking space leading to an elevator has a keypad, or highly sensitive room have different regulations thus restricted to employees who have that password (access card or code). You may also wish to utilize an access control system to monitor when employees enter and leave. Another thing to think about is how secure the system needed to be? Often a system offers a keypad or access card. Greater security applications will require many ways of authentication (an entry card along with a fingerprint). Think about what programs will need to link to an access control system. For example, CCTV systems and alarm systems. What type of access control system do you require? Once you realize the purpose of your system, then it’s time to figure out the number of doors that you need to secure. Some installation will have one usually, a server area with an electronic keypad lock is an example of a small access control system. Bear in mind not every door needs access control. You could leave some secured and supply others low-level security rooms keys. You could find it simple to expand later on when buying your system. The smaller systems aren’t very expandable, but many four-door systems could be connected when you want to make your business bigger. Collect information on all the doors you will be securing, for example, the use of your doorway and the makeup of your doorways will affect the type of entry systems and locks you’ll need to install. Below are a few questions to ask yourself. How many doors are for clients and workers? What is the door made from such as glass, fiberglass, aluminum, steel, and, wood? Which ones will the business use as fire doors? Do you have parking lot gates or garage doorways to control? Larger installations may contain more than one site. Manage the access control system over a secure network and lets you control the security of your locations from a central point. Another differentiation in access control systems is that the gap between free exit and controlled exits. Free exit system- No authorization needed for leaving a secure place. The machine detects someone approaching an exit and unlocks the doorway, or even has a release button or bar which makes it possible for people to leave. Controlled exit system-These systems demand the usage of the same security for traveling in the following directions: employees have to wield their card or have to enter the code to gain access. 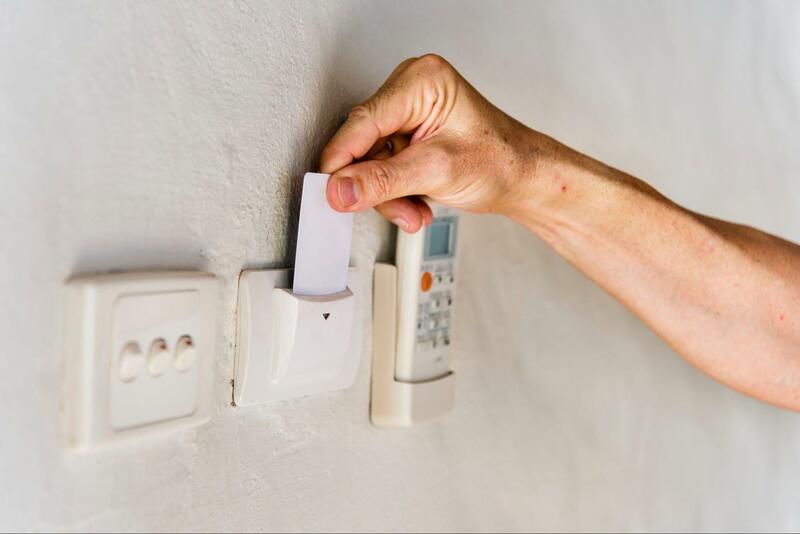 Access control systems need to be installed in case of emergencies by law to allow folks to depart when the electricity goes out, or the machine fails, but it increases your expenses and safety. There are numerous choices and lots of elements to think about before building and designing a secure network. But remember these five access control system components as the procedure is straightforward. Entry-A method for users to differentiate themselves or a way to unlock the door from the secure side. Exit-A method for both customers and employees to leave from the interior of the building. Device for locking- A method to secure the door. System Controller-A controller to deal with the communication between egress, accessibility, and, locking devices. Functionality-Contemplate specific requirements for the system such as audit tracking, time-based opening, and, battery backup. How will you get inside? In most locking methods, the lock gets released with a physical object (for instance, a stand-alone lock, key, combination, and, fingerprint) or a mix of all. 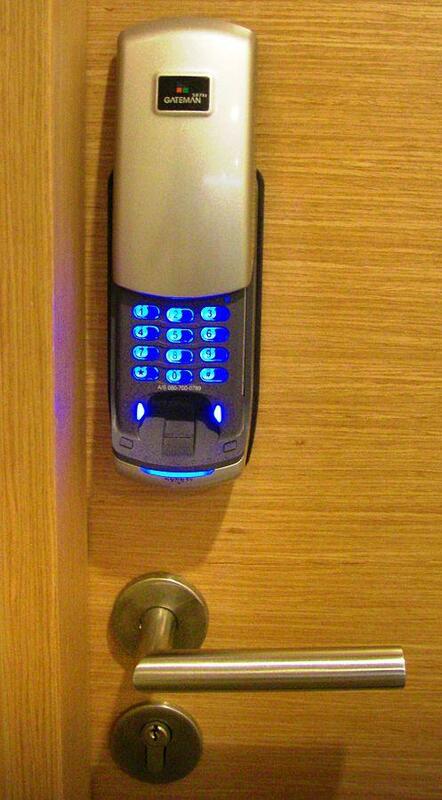 Examples, proximity readers, key switch, digital keypads, along with biometric readers. These devices are set onto the outside (secured side) both over the casing of the doorway or on the wall close to the door. If you need assistance with your access control panel please call or visit us.